Yang Xi was an undergraduate at the Huazhong Agricultural University, China. She received her B.S. in Biology in 2003 and Master degree in Molecular Virology in 2006. At the same year she joined Depei Liu Lab in Tsinghua University-Peking Union Medical College (China) and received her Ph.D degree in Molecular Biology and Biochemistry in 2011. 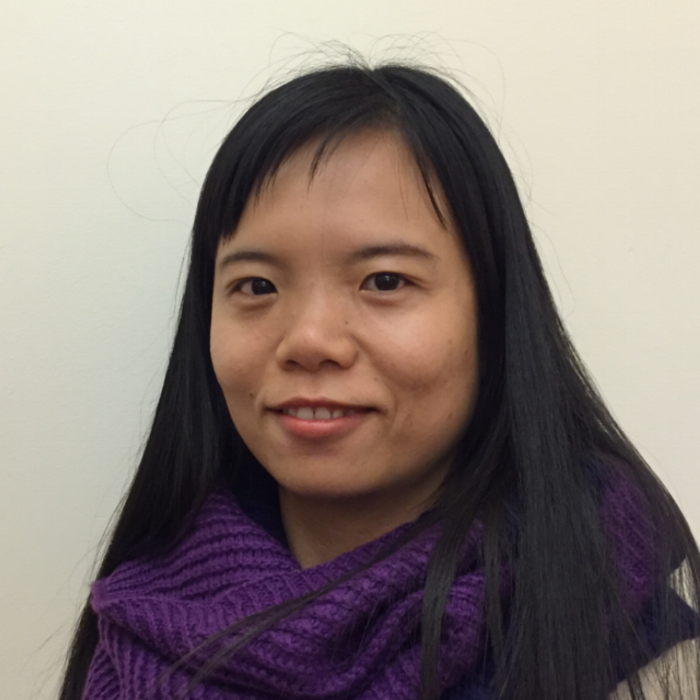 Yang joined Matthew Strout lab in Hematology Section of Yale Cancer Center in November 2012 and worked as a postdoctoral researcher in Guo lab May 2016-May 2017.